KAMPALA – The Uganda Communications Commission (UCC) has directed telecom giants MTN Uganda to list some of its shares on the local stock exchange as a condition for renewing its operating license. Mr Godfrey Mutabazi, the industry executive director UCC said Ugandans should be able to own a stake in the firm which has operated in the country for 20 years. “We are evaluating the conditions of renewal [of MTN’s License] and that’s one of the points we are discussing,” he said. 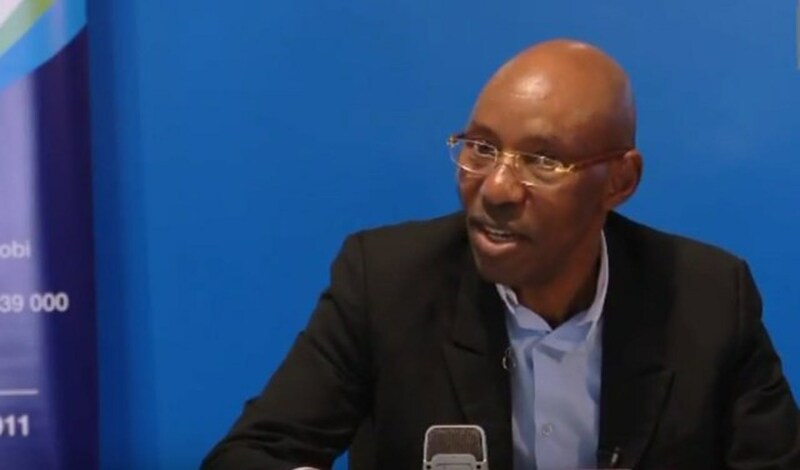 He added that “MTN is an investor here [Uganda] and they have been here for 20 years…to go beyond, I would argue that they have been here long enough they should be identified as Ugandans and the only way to do that is to list so that Ugandans can have a stake in that company,” Mutabazi said. 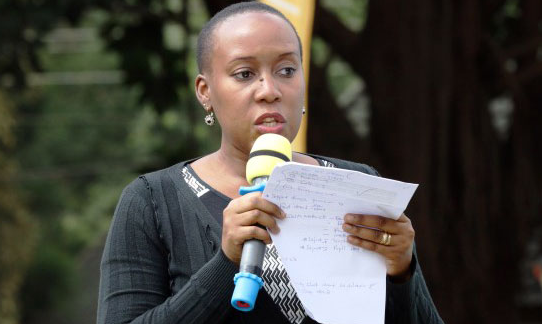 Ms Justina Ntabgoba-Kayemba, the senior Manager Corporate Affairs at MTN Uganda when asked whether the company has received any information directing them to list some of its shares on the local stock exchange remained tightlipped but referred this website to UCC for further information. MTN Uganda is the largest telecommunications firm by the number subscribers, followed by Airtel Uganda and other smaller players. According to MTN group’s financial results last year, MTN Uganda has a subscriber base of 10.7 million while its revenues for the year surged by 10 percent to $356.34 million. MTN Uganda has faced criticism on social media platforms like Twitter and Facebook from some subscribers about data bundles getting used up quickly and the firm not responding to their complaints. In May UCC said it would investigate MTN after criticism on social media about its mobile money policies. MTN Uganda also in an industry shocker early this year filed a petition in the High Court seeking self-regulation and supervision accusing the UCC of bias after the regulator ordered them to pay more than Shs 500m to a service provider Vas Garage Ltd they are alleged to have cheated. The telecom giants argue that the complaint by Vas Garage, which UCC found valid was instead defective and irregular and resulted in a miscarriage of justice against MTN Uganda. The company wants court to overturn the award and also bar UCC from supervising them. However, Mr Mutabazi vowed to make sure the telecom giant behave as they battle over terms of work. UCC accuses MTN Uganda of cheating their clients through bogus telephone transactions where clients lose huge sums of money in double charges, unsolicited messages among others.